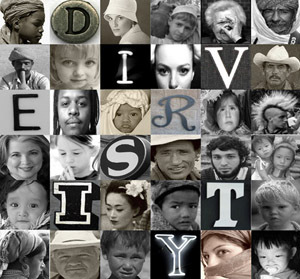 Celebrate the diversified cultures of the world. Begin to understand how these have melded to become one great patriotic nation celebrating our differences while sharing a common belief “that all people are created equal”. · Oldest synagogue building in Washington D.C.